Tales II skippered by Gonzalo Botín and Pablo Santurde, crossed the finish line first at 12:53:03 p.m. 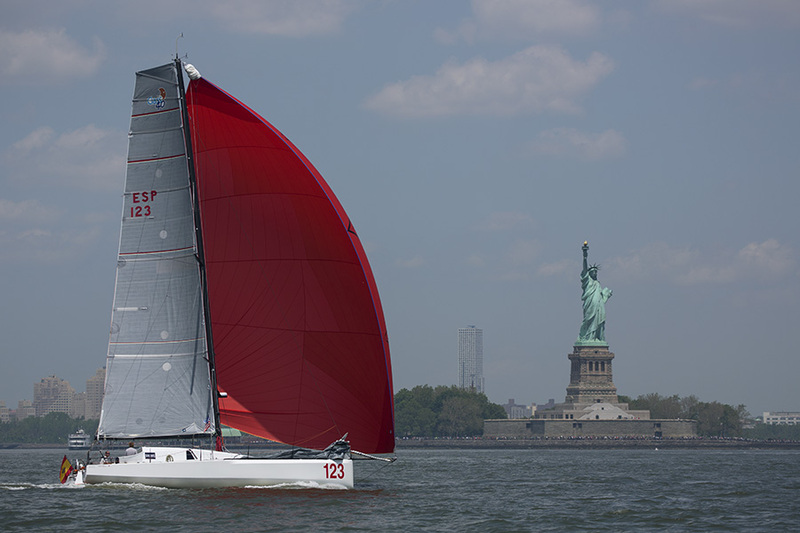 ET on Tuesday, May 31, with an elapsed time of 72:48:03, to complete the 648 nautical mile first off-shore leg of the Atlantic Cup from Charleston, S.C. to Brooklyn, N.Y.! Spain’s #123 Tales II finished 1 hour 33 minutes and 30 seconds ahead of #145 Eärendil (74:21:43), followed by the all female team of #118 Oakcliff Racing (74:52:05). Tales II moved into the lead just before exiting the jetties in Charleston and they held their first place position throughout the race, going on to set the new course record for the first leg — but not without excitement! Low wind speeds and a relatively strong outgoing tide caused the top of the fleet to condense around the Varizano Bridge this morning. After spending some time anchored to avoid getting sucked back out into the ocean by the current, the wind filled in from the north and Tales was able to finish in the lead. So let’s see how the second leg works out ! 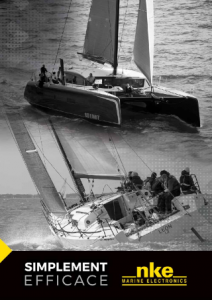 The Atlantic Cup presented by 11th Hour Racing is the United States’ premier and only dedicated Class 40 sailing race. The race showcases some of the top Class 40 sailors in the U.S. and world as they compete in the 3-leg event. The Atlantic Cup challenges the sailors in multiple ways. The two offshore legs will be sailed double handed (two People). The first leg of the race is a long offshore leg covering 640 nautical miles(3+ days). The second leg will be a shorter 360 nautical mile (2+ days) offshore sprint. Both the offshore legs will demand high physical input and provide little rest. The third leg will force the sailors to switch their boats to an inshore mode and race with a crew of six. The combined overall winner of all 3 legs will be crowned Atlantic Cup Champion.